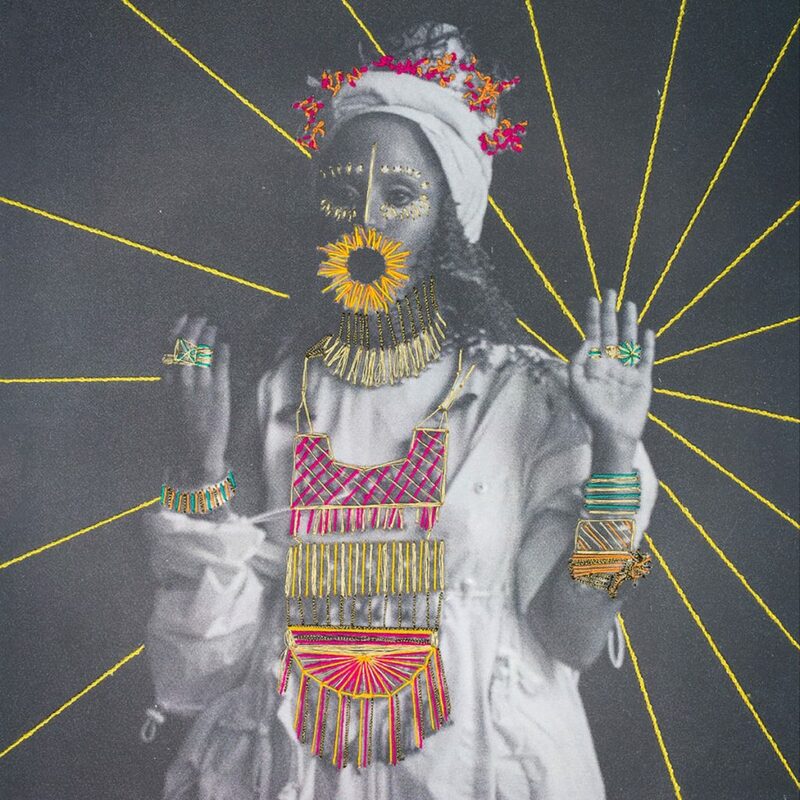 First Transmission: Hejira, Joyful Mind. “Do whatever you need to free yourself,” inspirits Rahel Debebe-Dessalegne of London-based three-piece Hejira on Joyful Mind, and this second number to have been disentangled from their forthcoming Thread of Gold full-length hears she, Sam Beste, and Alex Reeve very much practising that which she’s preaching. For once some recherché Ethiopian field recordings subdue, a freeform, magnificently permutable track emerges: Debebe-Dessalegne’s vocal, redolent of Yukimi Nagano, is dextrously interwoven with slick guitar licks and sumptuously lithe strings, with real elan. “Maintain a joyful mind” she’ll implore, and this one certainly inspires that sort of cerebral state with both grace and guile alike. Thread of Gold is available from February 22nd via Lima Limo Records, while Hejira play Oslo on March 7th.